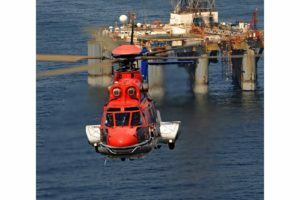 NHV Group was awarded a contract with Premier Oil to provide helicopter transport services to their offshore assets in the North Sea. 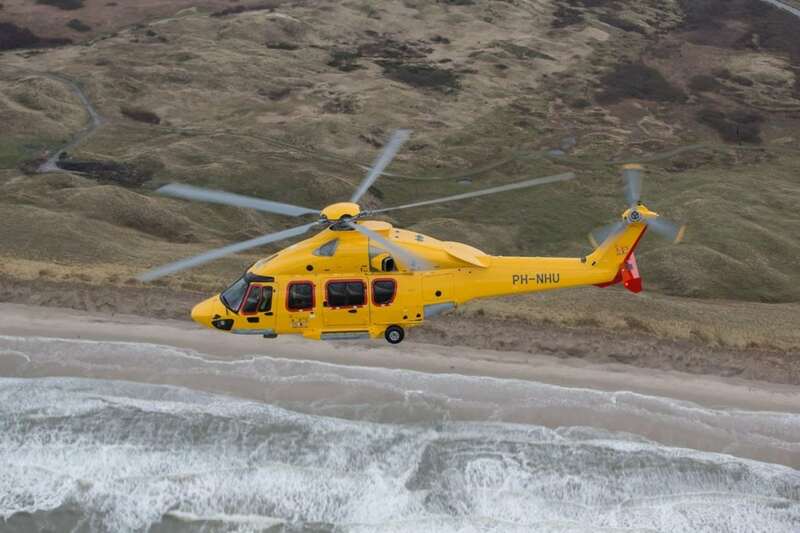 For a period of five years, daily flights on the super-medium utility Airbus H175 helicopter will depart from NHV’s base in Aberdeen, Scotland. 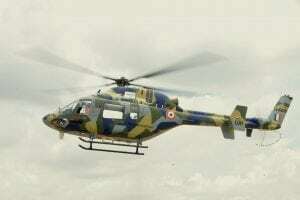 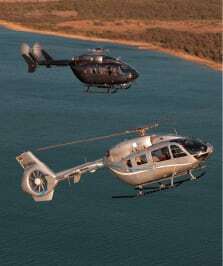 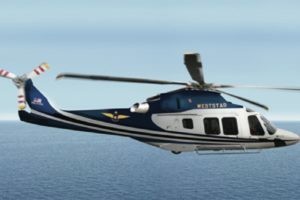 NHV will add another brand-new H175 to its fleet to optimize this service. 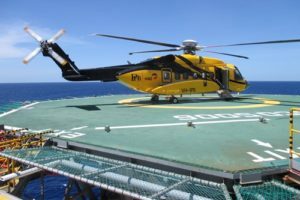 NHV, the launch operator for the H175, has extensively flown the aircraft in the U.K., the Netherlands, Ghana and Denmark since 2014. 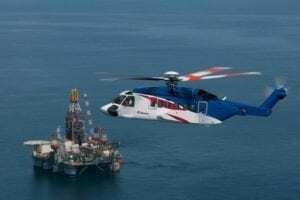 The super-medium aircraft from Airbus can transport 16-18 passengers at a time, ideal for the offshore oil and gas industry. 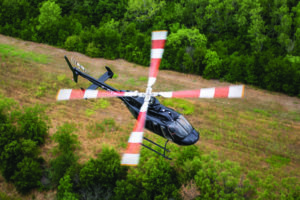 NHV began operating out of Aberdeen early in 2016 and announced a new hangar, apron and passenger-handling facilities October of that year.